255 - Tempted? 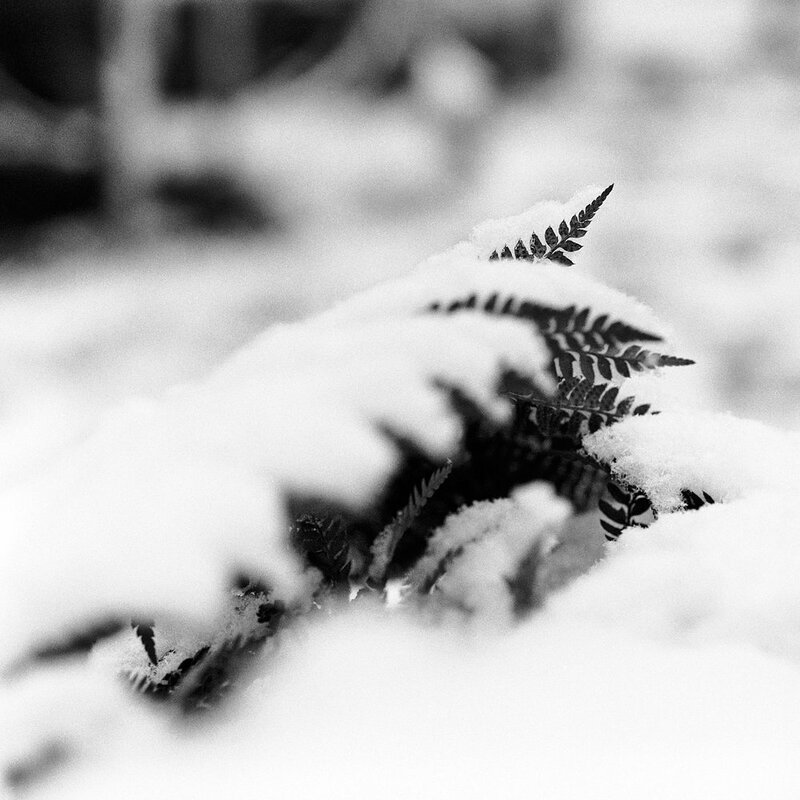 (Ilford HP5 in 120 Format) / November 13, 2018 by J.Z. Hasselblad 503CW, Planar 80mm f/2.8. Ilford HP5, DD-X 1+9. Nikon LS9000. 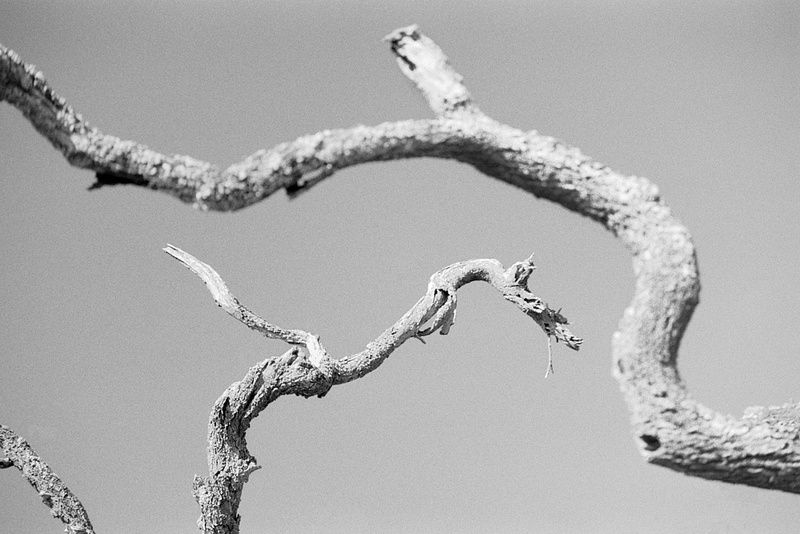 202 - Tree Dragons (Ilford HP5 in 135 Format) / September 17, 2018 by J.Z. Around Kronberg. Contax Aria, Vario-Sonnar 80-200mm f/4, orange filter. Ilford HP5 @320, DD-X 1+9. DSLR scan. 201 - Dry Country (Ilford HP5 in 135 Format) / September 17, 2018 by J.Z. Kronberg. 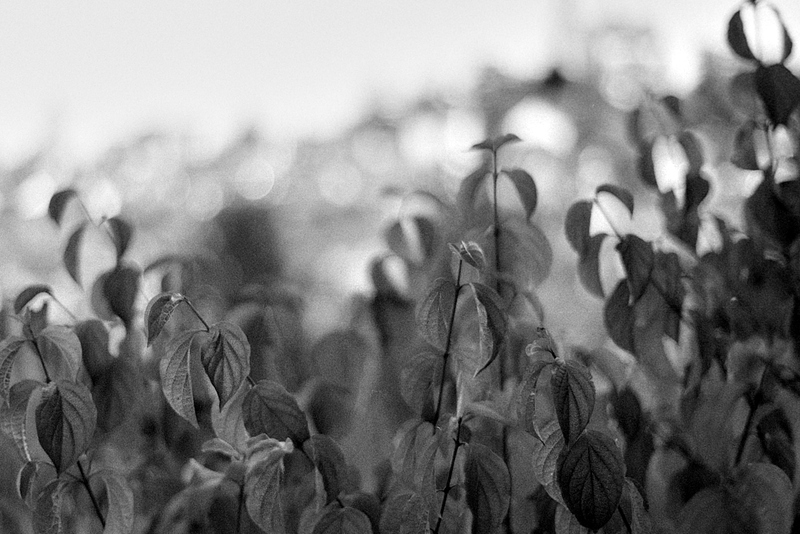 Contax Aria, Vario-Sonnar 80-200mm f/4. Ilford HP5 @320, DD-X 1+9. DSLR scan.